Based on the Beautiful Word Bible series, this adult colouring book decorates inspiration verses with elegant line drawings for you to colour and relax with. Want a way to commit encouraging Bible verses to heart? Find peace in the beauty of scripture as you colour and reflect on favourite verses from the Bible. Each of the 50 verses is accompanied by intricate pen-and-ink illustrations for you to color. As an added bonus, you'll learn simple techniques of hand lettering with easy-to-understand tutorials, tracing templates, and space to practice hand lettering verses. Featuring perforated pages to allow for easy display, this deluxe colouring book will help you remember and take to heart scripture as you hand letter favorite Bible verses. 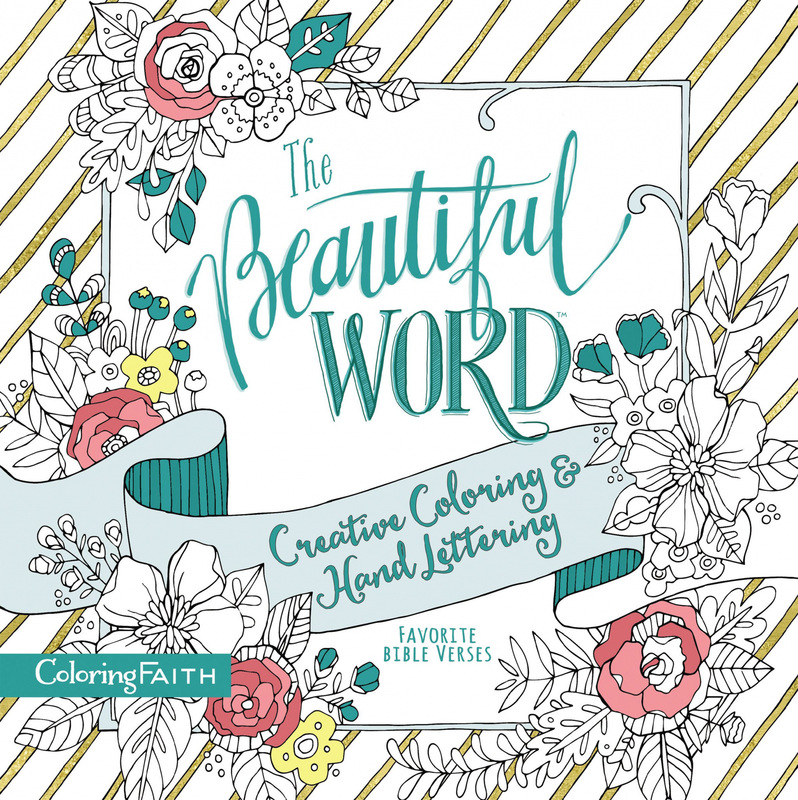 The Beautiful Word Creative Coloring and Hand Lettering by Zondervan was published by Zondervan in June 2017 and is our 32091st best seller. The ISBN for The Beautiful Word Creative Coloring and Hand Lettering is 9780718092702. 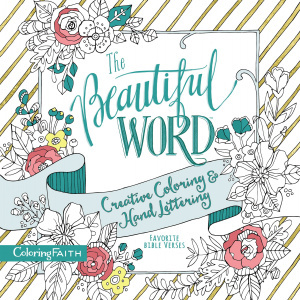 Be the first to review The Beautiful Word Creative Coloring and Hand Lettering! Got a question? No problem! Just click here to ask us about The Beautiful Word Creative Coloring and Hand Lettering.